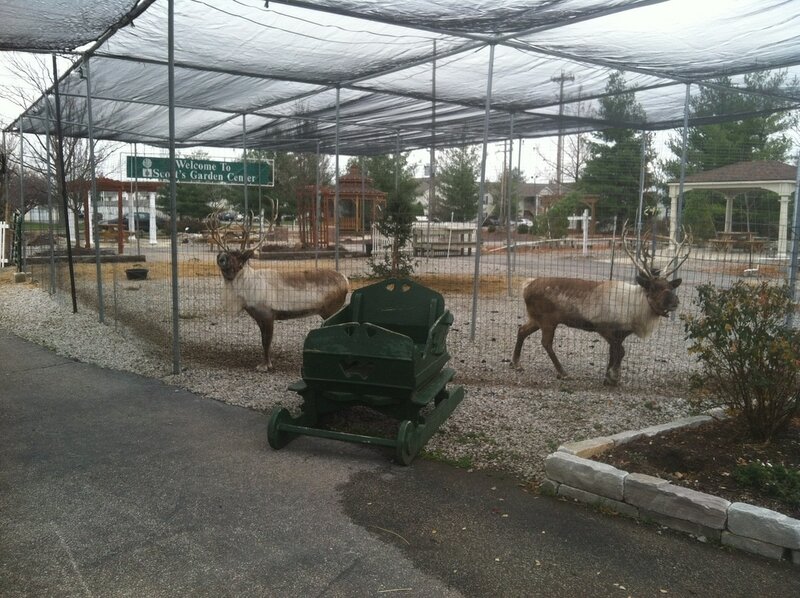 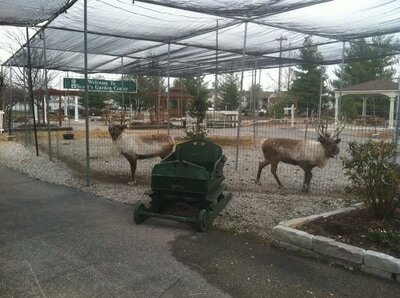 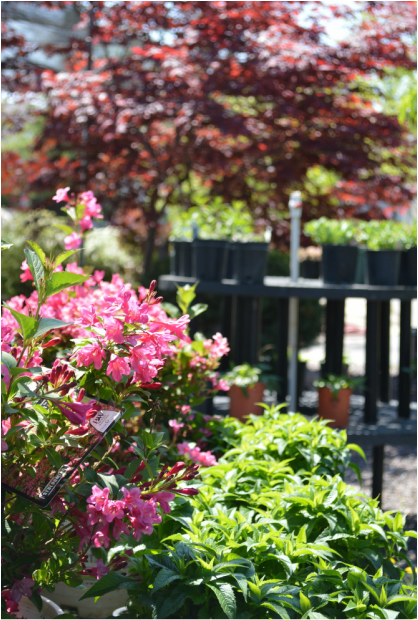 Come visit our facility and enjoy the display gardens surrounding our charming Old Farmhouse. 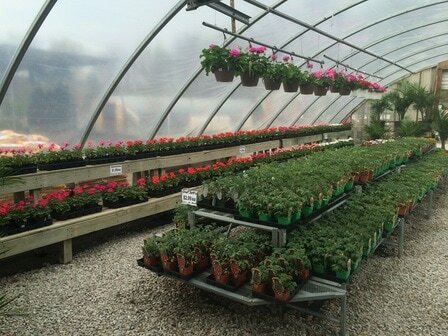 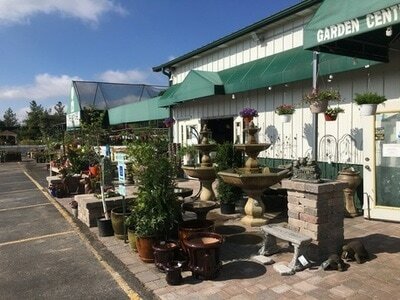 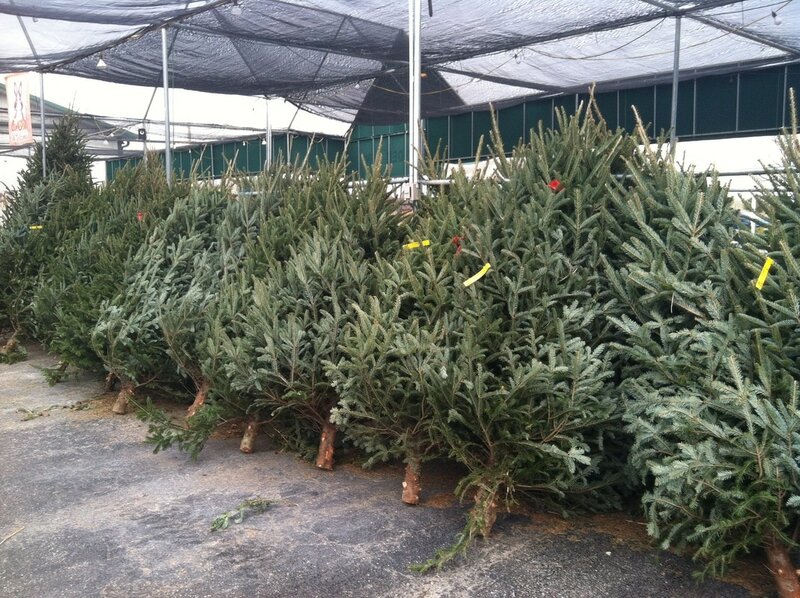 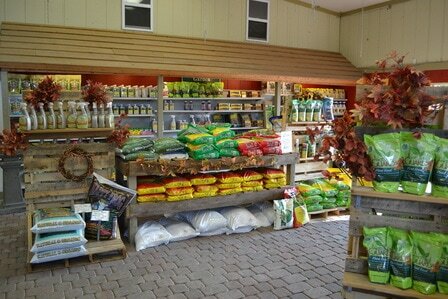 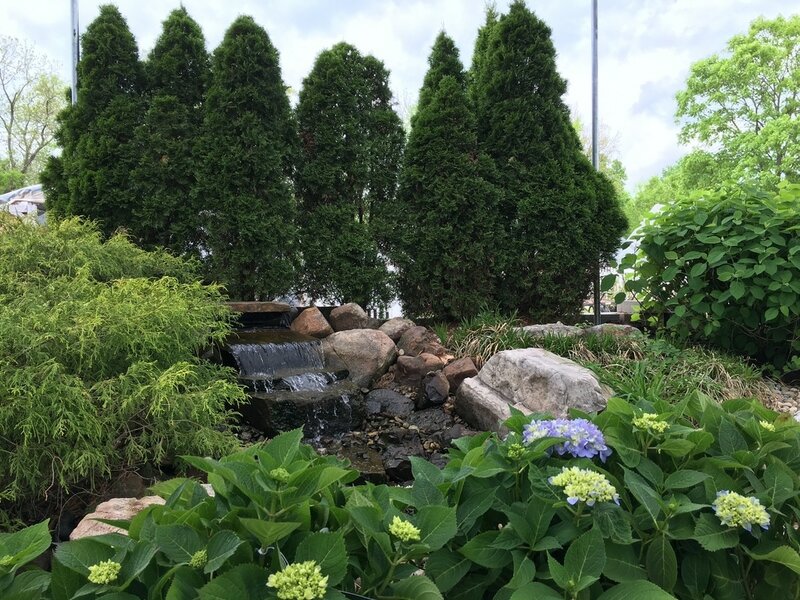 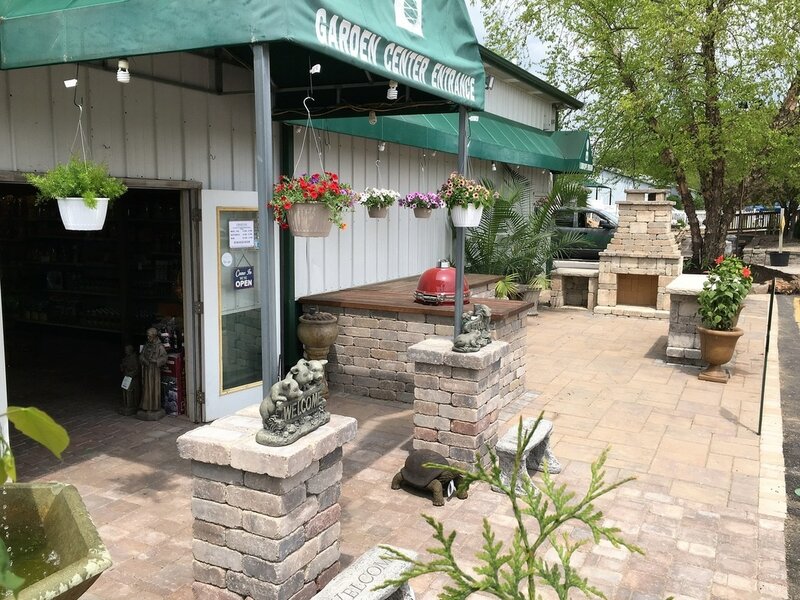 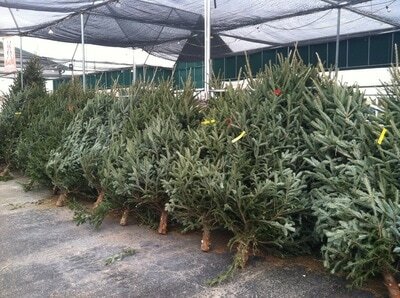 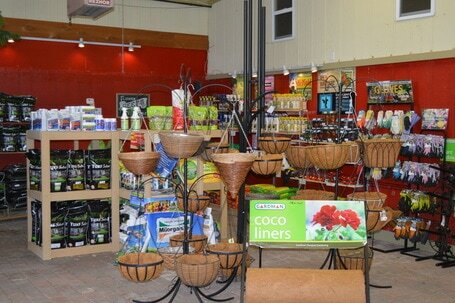 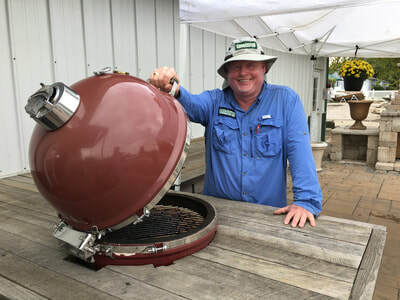 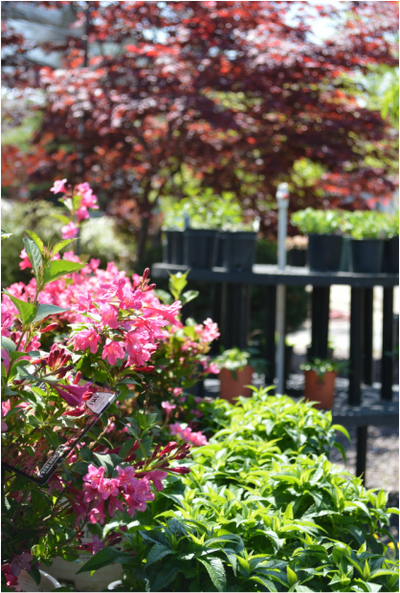 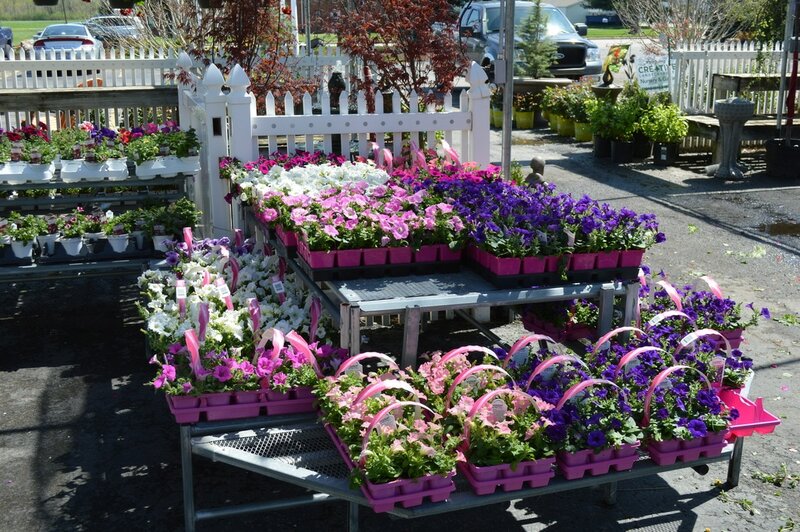 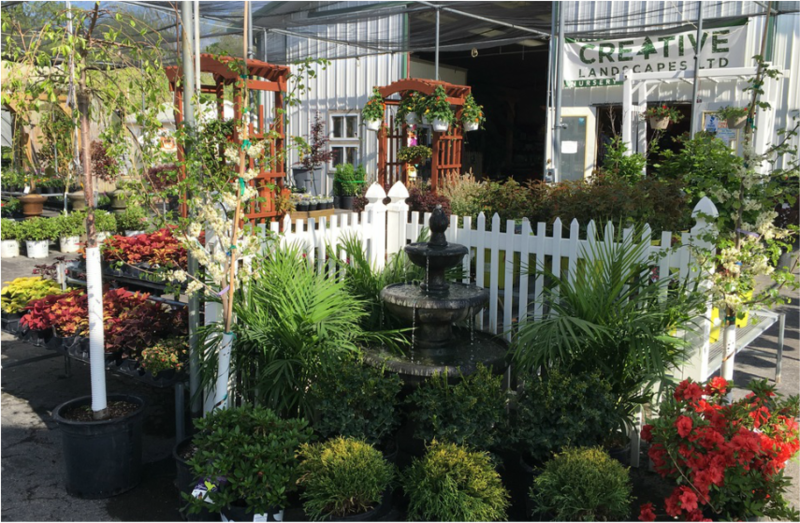 If you are a do-it-yourselfer, our Garden Center supplies top-of-the-line landscaping material. 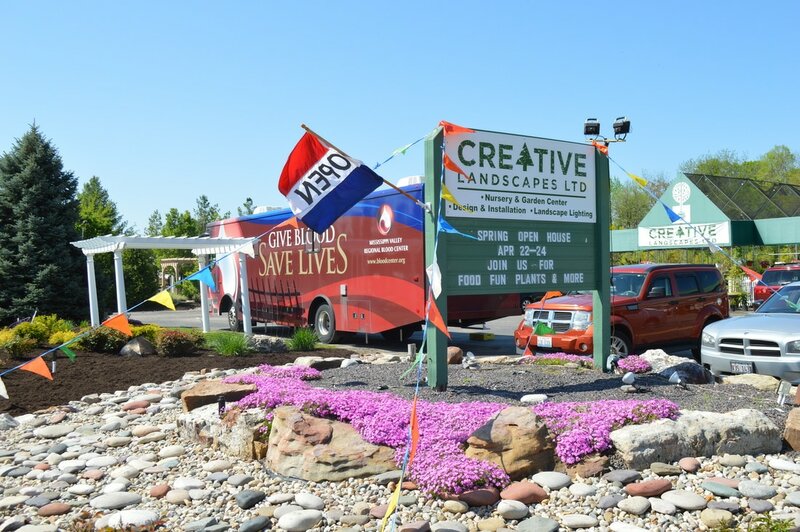 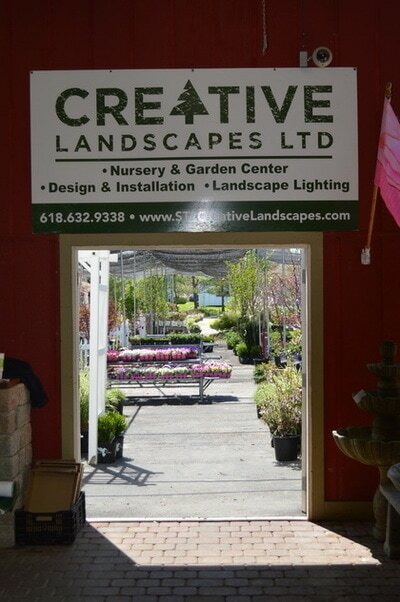 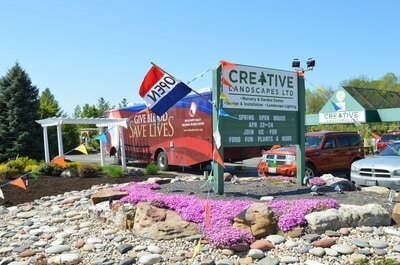 The Creative Landscapes staff is knowledgeable in all aspects of plant material and care. 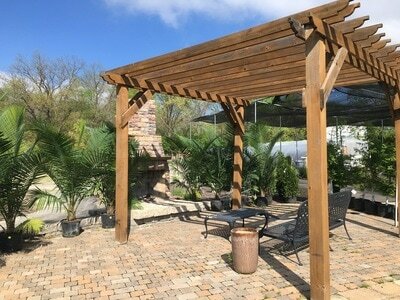 If we don't have it, we can find it! 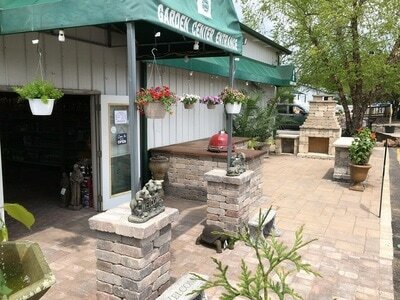 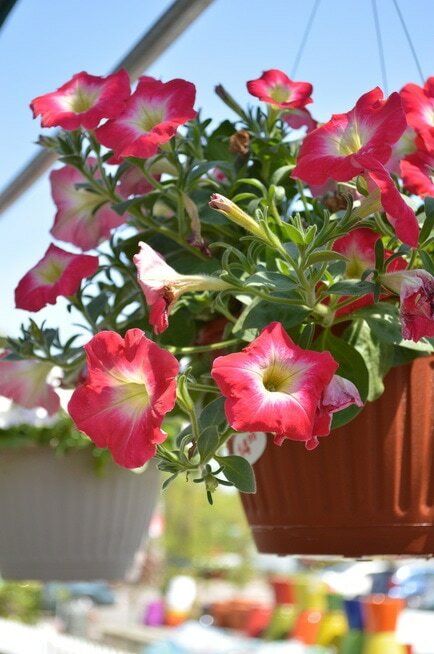 Subscribe to our Garden Club mailing list for coupons & special offers!